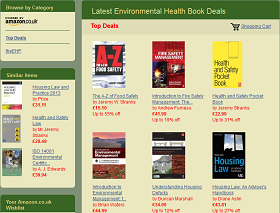 Environmental health law is a wide-ranging, detailed and complex body of law within the UK. Environmental Health Procedures is an established and essential reference source which provides an accessible entry into enforcement and administrative procedures for environmental health. BS 5839-1:2013 Fire detection and fire alarm systems for buildings. BS 5839-1:2013 provides recommendations for the planning, design, installation, commissioning and maintenance of fire detection and fire alarm systems in and around non-domestic buildings. BS 5839-8:2013 Fire detection and fire alarm systems for buildings. 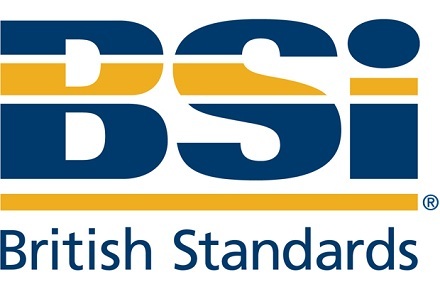 BS 5839-8:2013 gives recommendations for the design, installation, commissioning and maintenance of voice alarm systems which automatically broadcast speech or warning tones, in response to signals from their associated fire detection and fire alarm systems. BS 1722-18:2011 specifies performance requirements for the manufacture of steel mesh site perimeter temporary fencing. It includes test methods for the verification that these requirements have been met. Information on the construction of a typical fence panel that would meet these requirements has also been included. BS 6187:2011 gives good practice recommendations for the demolition (both full and partial) of facilities, including buildings and structures. The standard is therefore applicable to demolition activities undertaken as part of structural refurbishment.